Megyn Kelly’s relationship with President Donald Trump has been difficult, to say the least. Kelly and Trump’s one-sided feud started in August of 2015 when the then-Republican presidential candidate took offense to a debate question Kelly, a moderator, asked in regards to his remarks on women. 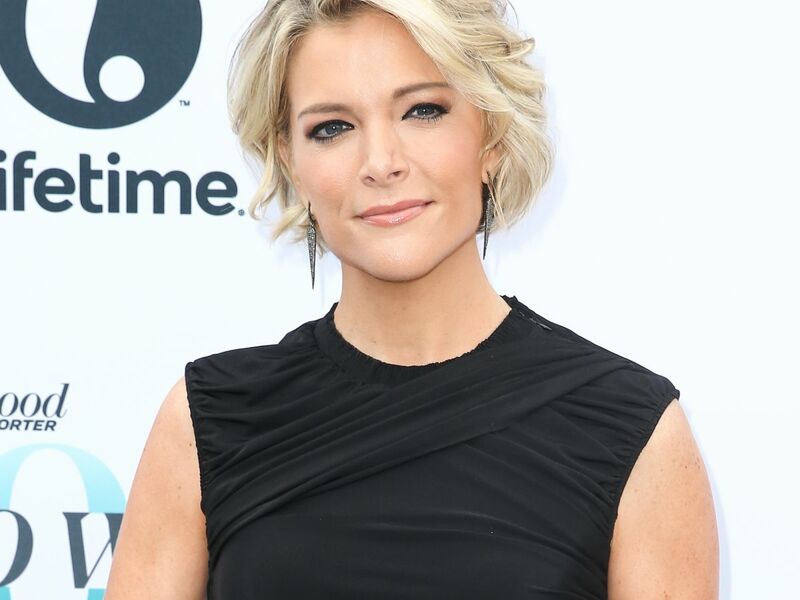 Nearly a year later, Kelly finally hashed things out with Trump in an interview that he tweeted was a “happily ever after.” But when Kelly’s new NBC show, Sunday Night With Megyn Kelly, premieres June 4, she’d be up for another round with the current POTUS.